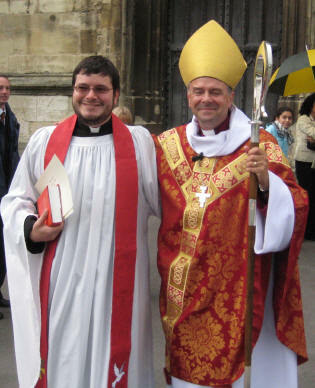 On Saturday 6th June at 4.30pm in Gloucester Cathedral Fr David Gardiner was ordained priest to serve in the North Cheltenham Team Ministry. 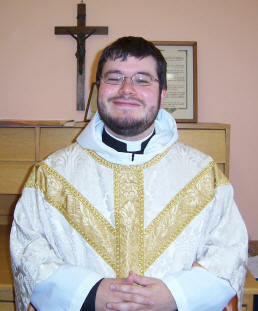 On 7th June (Trinity Sunday) Fr David presided at the Eucharist for the first time. This is a very significant occasion for a new priest and one which we all wanted to share in. As this was a Team-wide celebration the main Sung Eucharist for the whole Team was at 11am in St Nicolas’. This was followed by lunch.